I have a Plane Power Alternator on my RV-6A and lately with the Aero Flash strobes on at some point the B lead CB will pop. It does reset. Today I flew a 2 leg cross country for 4 hours total, all with the strobes off after the popping event 2 minutes into the flight. How would I determine if their is a problem with the strobes that might cause this problem? Do you have a voltmeter in the plane? I am guessing that the circuit breaker is popping because the voltage is going too high. Maybe a voltage regulator problem. Yes, the volt meter shows 14.2 to 14.3 range in flight, unless it spikes I guess? I have a Plane Power Alternator on my RV-6A and lately with the Aero Flash strobes on at some point the B lead CB will pop. It does reset.� Today I flew a 2 leg cross country for 4 hours total, all with the strobes off after the popping event 2 minutes into the flight. How would I determine if their is a problem with the strobes that might cause this problem? 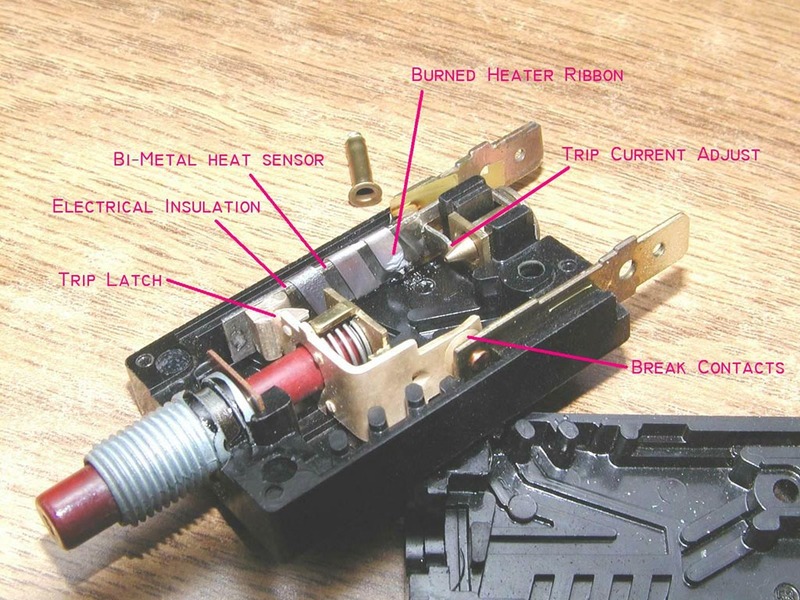 The most likely cause of the "B" lead breaker popping is a bad connection on the breaker. A bad connection causes heat. If the connections are secure, then the breaker could be faulty. The B lead breaker should not trip for any reason except a short circuit in the B lead or inside of the alternator. Bob,The B lead is 5 amps and I will check but I believe I have a 60 amp alternator. I have a dual EFII ignition that normally runs 12.5 amps without strobes and wig wags which are the old Van’s style bulbs which about double it with both on. Usually the "B" lead refers to the heavy wire that carries the alternator output current. At 5 amps, you must be talking about a different circuit. Regardless, check the circuit breaker connections to be sure that they are secure. The B lead is 5 amps and I will check but I believe I have a 60 amp alternator. I have a dual EFII ignition that normally runs 12.5 amps without strobes and wig wags which are the old Van’s style bulbs which about double it with both on. is upstream of their crowbar ov protection system. load-dump overshoot from the regulator. Does the tripping go away with the strobes off? Do circuit breakers trip due to high voltage, or due to current overload? 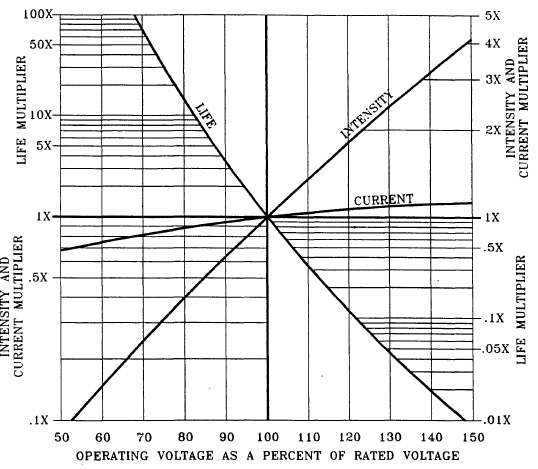 Bob is correct in that it is the 5 amp Field CB that pops. First time was a year ago, once. Then 3 times on an 8 hour 4 leg cross country. First time Wig wags and strobe was on. Turns wig wags off, left strobes on, repopped a few minutes later, reset and landed. This was at the end of nearly four hours of flight. Four days later took off with strobes on and CB popped. �Turned strobe off and flew 4 hours home with no issues. Will check connection on Field wire to CB. The voltage regulator is obviously built in the alternator. That is all I know, which isn’t much. The vast majority of electrical problems are due to bad connections. Check every connection in the charging circuit and in the strobe circuit. 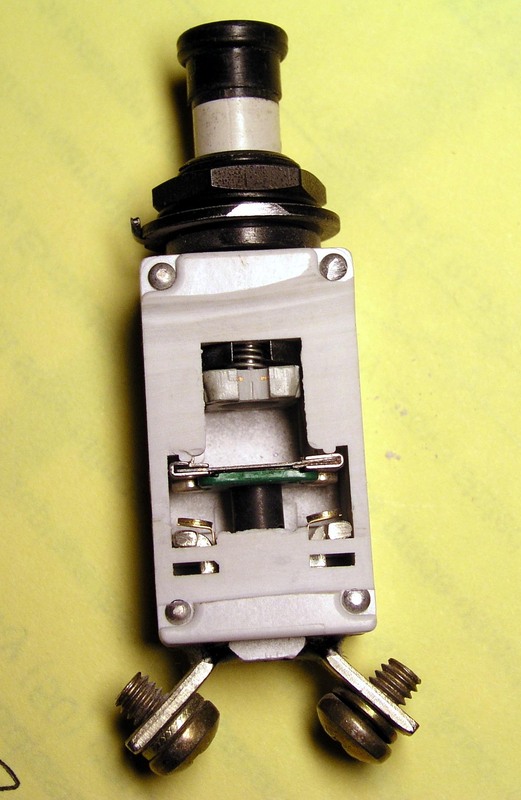 Take apart connectors, clean them and put them back together. off before we could even begin to look. ov protection system on the alternator. from one source only . . . the alternator. into the alternator through a cooling hole. I disagree . . .
Barry - I have to TOTALLY AGREE! I do aircraft repairs weekly and the number of non working, lights, intercoms and antennas that come into the hanger almost weekly is probably way more than all the fellows here on the list see in a their life time... Just had one last week Friday. If I had to put a number to it, 90% were due to bad contacts due to corrosion. You can not visually inspect a ground connection. It must be undone, wire brushed, NEW star lock washers replaced and tightened securely... Yes, tightened even beyond specs. Then, you can spray some chromate paint over the connection for a bit more corrosion protection. Wait a second Bob, aren’t you the one the advocates the use of Dielectric Grease on connections just to prevent corrosion? Talking about tracing CRAZY electrical issues. TWICE, I have come across bulbs that check good on continuity yet DO NOT LIGHT! No, it was not corrosion, not this time. Care to take a SWAG at it? I would bet the airport that no one would guess. The failed bulbs were Marker Nav Light Bulbs. —- hint, hint. On a 12 VDC system the bulbs are really a 24 VDC bulb. And on a 24 VDC system, yes you guessed it, they are really a 48 VDC BULB. It is done that way to extend the life of the bulb. Vibration is your enemy as well as weather. So, what happens is the filament breaks but stays in contact with the ‘post’. I have seen the problem happen twice and both times it was at the mounting post of the filament. The low current of the DMM checks the bulb as good. But when operational voltage and CURRENT is applied the break heats up and opens. My Rule: Do not believe the DMM, apply a separate and full voltage & current to the bulb. If it lights, LQQK elsewhere for the problem. Good time to Check Grounds. If you wash your hands before you go to the bathroom you may have the makings of a Crew Chief. if assemble properly in the first place. Bright? yes. Clean? yes. Grease? No, Overspray? No. flight test aircraft which was 20+ years old at the time. life of the joint is probably not extended much. across bulbs that check good on continuity yet DO NOT LIGHT! I would bet the airport that no one would guess.The failed bulbs were Marker Nav Light Bulbs. hint, hint. On a 12 VDC system the bulbs are reaally a 24 VDC bulb. bulb's design center, life approximately doubles. center, bulb life goes up HUNDREDS of times. is quite redish in color. de rated for service life. Vibration is your enemy as well as weather. to both vibration and warm-up shock when turned ON. on the shell and tip of a lamp base is a good thing. Bob, I found an old Cessna Service Letter SE 72-15 that relates to over-sensitivity of the Cessna over-voltage protection circuit. Basically, they just add a big electrolytic capacitor (500uf 50v) across the sensor to help absorb short term voltage spikes and reduce sensitivity. Doesn't cure the problem at it's source, but it might make some false tripping go away. And YES, I think crowbar circuits can be kinda' tough on alternator field circuit breakers and could cause eventual degradation; especially after a long series of false trips. Brings to mind a U.L. report of a homeowner who habitually 'tested' his residential circuit breakers using a screwdriver. As you might suspect, the outcome was not good. Bob, I found an old Cessna service bulletin SE 72-15 that relates to over-sensitivity of the Cessna over-voltage protection circuit. Basically, they just add a big electrolytic capacitor (500uf 50v) across the sensor to help absorb short term voltage spikes and reduce sensitivity. Doesn't cure the problem at it's source, but it might make some false tripping go away. Really! Hadn't seen that one. I'd like to get a copy. Hadn't heard about any nuisance tripping cures. 50 times in a row. which was only being asked to do what it was designed to do . . .
break a large, RESISTIVE load. the ability of the circuit breaker to shoulder the stresses. A breaker with stellar qualification numbers. park' for the field supply breaker. units already fielded . . .
careers . . . I was about 27 at the time. Thanks for the find Jerry!